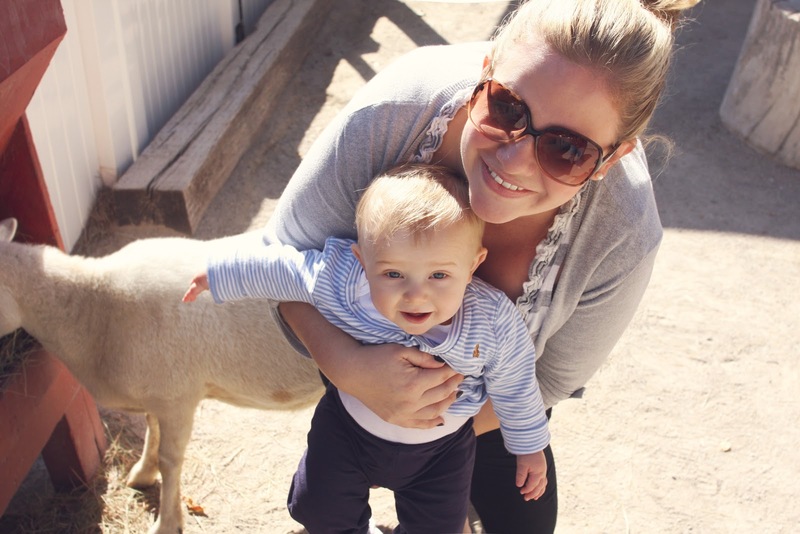 We had an awesome day here- Henry's first visit to the zoo! The boy loves animals. His little eyes will follow them around like a hawk. I'm pretty sure he loved it and we can't wait to go back! Stopping by from ETC. Fun pics! The littles are so much fun at that age, discovering new things. I agree! SUCH a fun age right now! 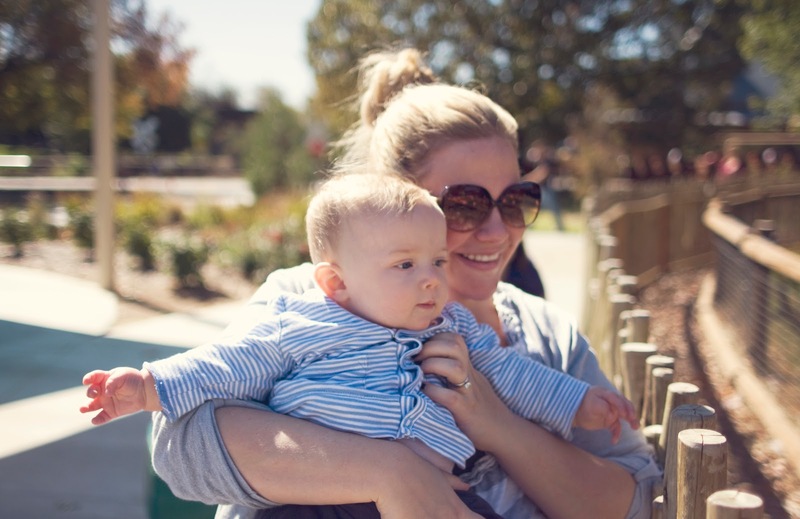 gosh, the zoo is just the coolest place for parents, ahem...I mean kiddos hahah I have a blast with them too... it looks like you had a great time and your little one is just adorable!